Ash content, moisture content and CV are vital indexes which determine the quality of coal. The traditional lab analysis wastes time and energy to get those indexes, however, the analysis results are hysteretic and not able to reflect the production process at a real time, which has very limited guiding significance to the production. 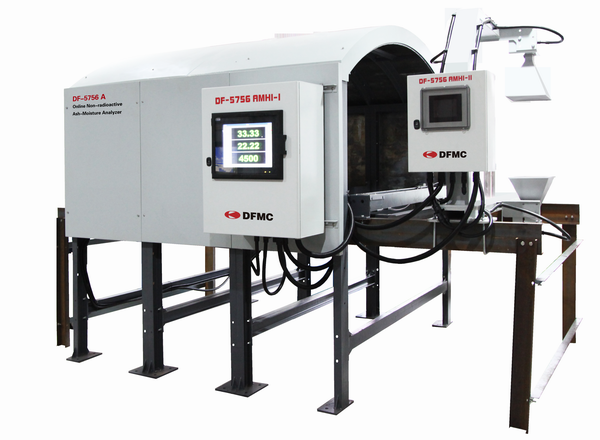 For those clients who are focusing on coal ash, moisture and CV, DFMC has mastered natural γ ray detection technology, dual energy γ ray absorption technology and online microwave moisture measuring technology. 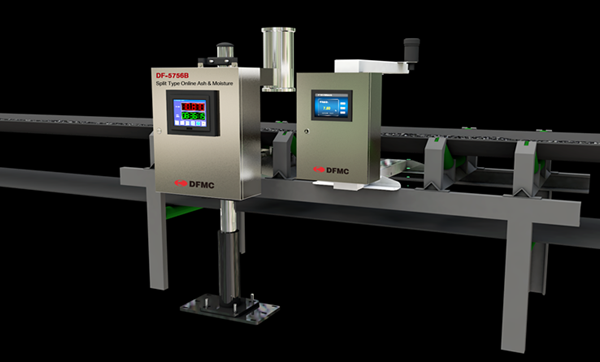 DFMC pushed out ash-moisture-CV series instruments including Online Non-radioactive Ash-Moisture Analyzer, Split Type Online Ash-Moisture Analyzer, Integrated Type Online Ash-Moisture Analyzer and Offline Ash-Moisture Analyzer. 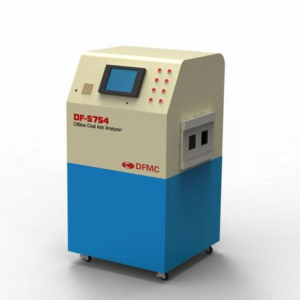 DF-5756A Online Non-radioactive Ash-Moisture Analyzer is a safe and reliable online analytical instrument with distinguished performance. It can be applied to the real-time online measurement on ash content and moisture content in coal, and give out reference value corresponded with CV through calculation. 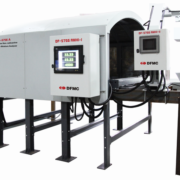 The instrument measures ash content by detecting the ray emitted from natural radioactive substance within coal, measures moisture by using microwave principle. Thus, the instrument contains no radioactive substance itself, it doesn’t emit radioactive ray and is radiationless, safe and reliable. 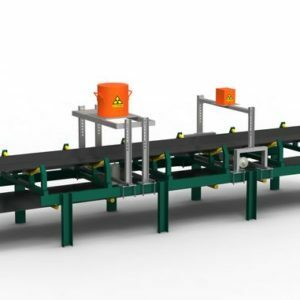 It can be applied to the measurement of incoming coal in power plants, raw coal in coal dressing plants and incoming coal in coal washing plants. Measures ash content through the correlation between ash content and γ ray exists within coal. Measures moisture through microwave transmission method. Calculates CV through measured ash content/moisture content. 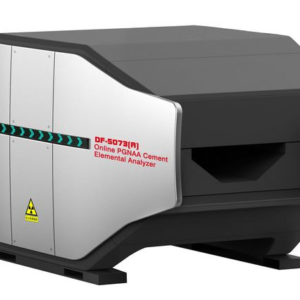 Non-radiative,the instrument doesn’t generate any high energy ray, which is easy to manage,safe and reliable. 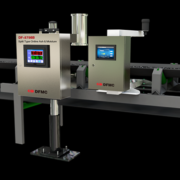 Real time, online measurement, gives out measuring result timely, guiding production at a real-time. Whole material measurement with strong sampling representativeness,the result is reliable, stable and credible. The process of static calibration is simple, easy for sampling, not much workload. Strong adaptability which can select special mathematical physical model according to the characteristic ray of different coal type. Simple installation, not much workload for maintenance.